When I started streaming over a month ago I researched everything I could. I wanted to make sure I had the tools to make myself a good streamer from the beginning. I already owned a Elgato Capture Card HD60 for my Xbox One so I had that covered, but what I found on Elgato’s website was even more intriguing. 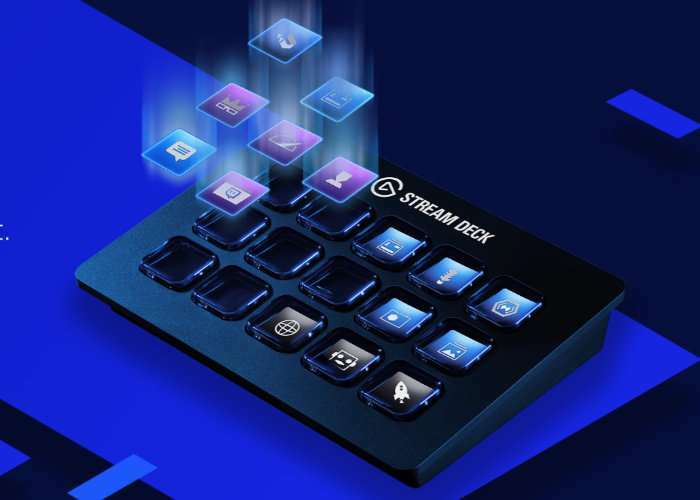 It is called a Elgato Stream Deck and it is a pretty neat piece of hardware. What is it you ask? Well to put it in the most simple of terms it is a personal broadcasters board, and does everything a streamer could need to make their stream run smoothly and efficiently. At a press of one it’s buttons it can do a slew of things for you! One of it’s most amazing functions came with their latest update, they added “Multi Action” and “Timer (delay)” commands that allows you to hit one button and runs several commands one right after another! Let me give you an example. When I click my Starting button it does the following with a 1 second delay command in between. Un-mutes my audio in Stream Labs OBS. All I have left to do after that is turn on my mic and switch to my scene that I want to stream. There are way so many great commands the stream deck can do for you as a streamer. For instance. Not to mention control you OBS and Xsplit software. Another cool feature is the fact you can actually create your own icons so you can make it fit your style! They even have a Key creation website to help you with that as well. The wallpaper function will actually take a image and break it up into 15 icons! 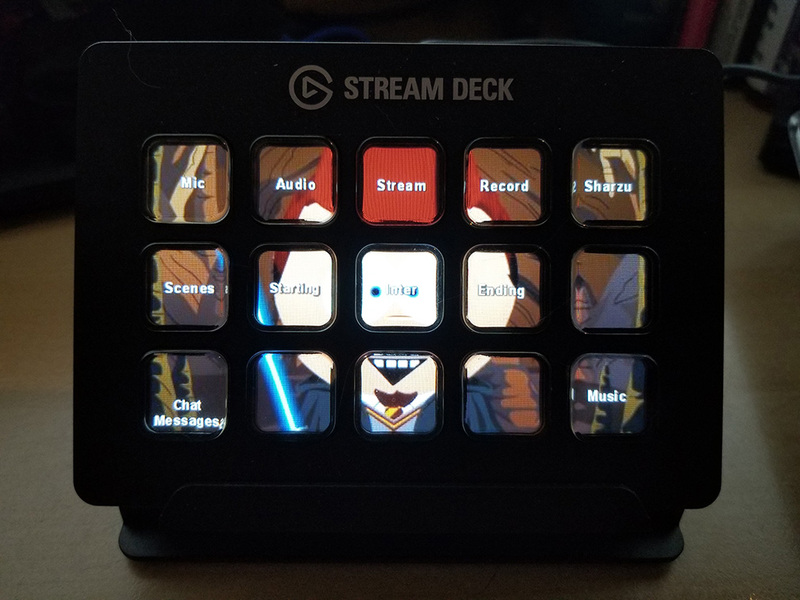 If you are a streamer the Stream Deck will streamline everything so you can concentrate on what you do best, Entertain!